Don’t get caught with a flat battery! Your engine may run like rabbit, but you won’t get far without a battery. We provide battery testing and replacement services for all makes and models to keep your vehicle’s fuel economy and power at peak performance. We recommend a battery check every 30,000 kilometres. It’s a fast and simple job for us to do that gives you peace of mind on the road. If your car battery is already flat and you’re stuck – get in touch and arrange for our qualified mechanic to check it out. We can come to you and perform a car battery inspection and on-the-spot replacement if you’re located within the greater Hervey Bay area. 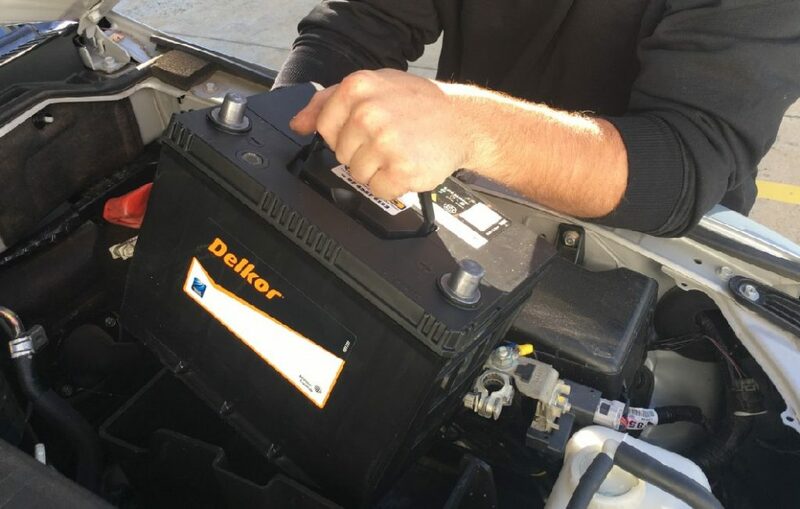 We only use reliable Delkor batteries that fit all car makes and models – so you can rest assured you’re getting a quality and durable battery that will last. Each car service we perform, including batteries, begins and ends with a road test to ensure the job is done right the first time. Call Wayne’s Mechanical World today 07 4124 3916 to arrange your battery test or replacement. 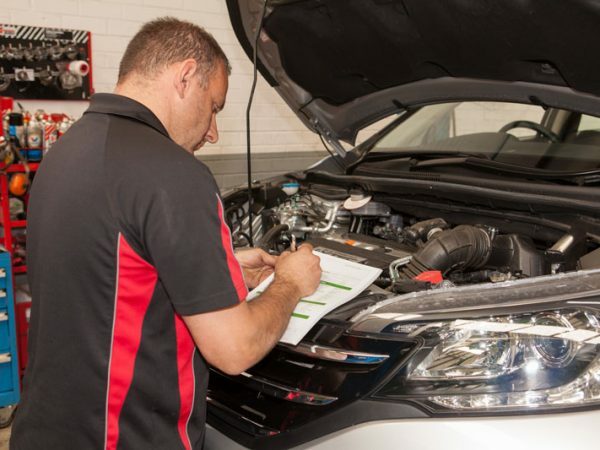 Keep on top of warranty requirements and ensure your car lasts longer with regular log book servicing. We service all makes and models of cars. 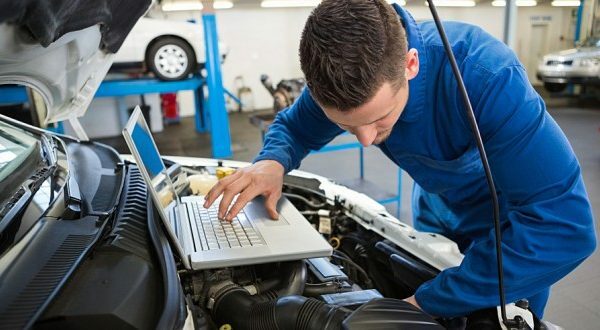 Make sure your car is safe to drive with a comprehensive roadworthy check. 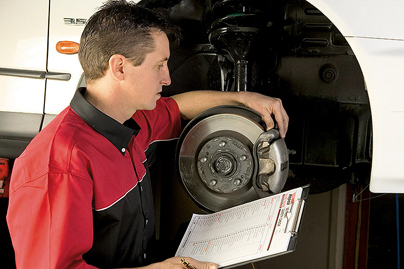 Book a safety inspection with our certified mechanic. Get peace of mind and the upper hand in sales negotiations with a pre-purchase inspection. We inspect all makes and models of cars (including European). 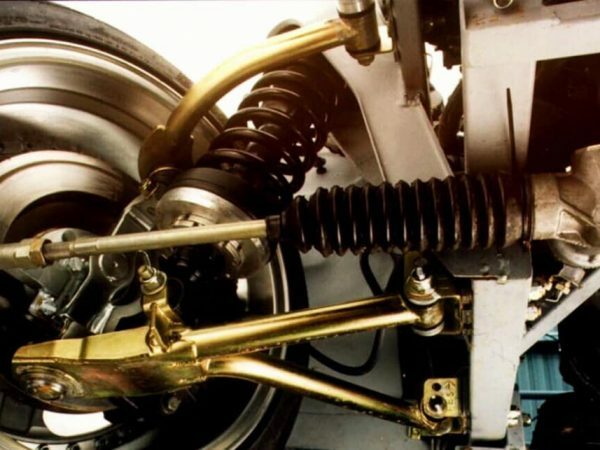 Ensure your safety on the road with our regular brake and clutch service for all car makes and models. Don’t put up with stiff steering or those noticeable bumps while on the road. 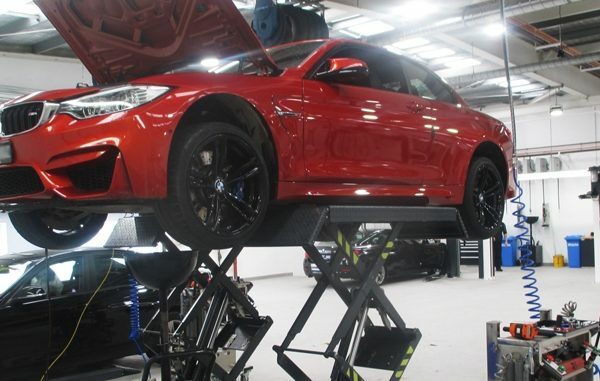 It’s time to service your suspension system. Get it right the first time with a comprehensive fault finding check that includes a road test before and after service. 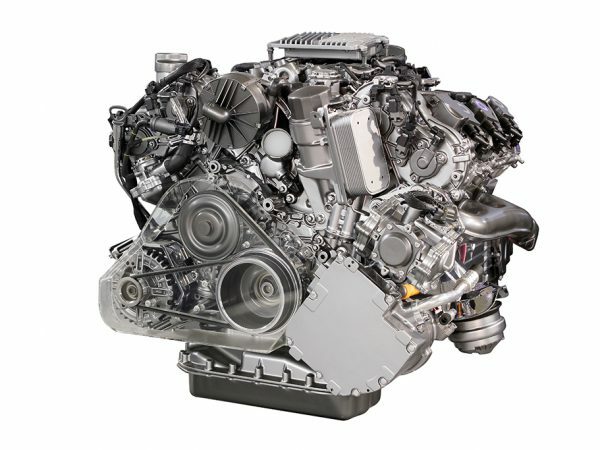 Don’t spend a fortune replacing your engine if an engine rebuild will do the trick! Bring your car down to our workshop and our trusted mechanics will advise your best option. 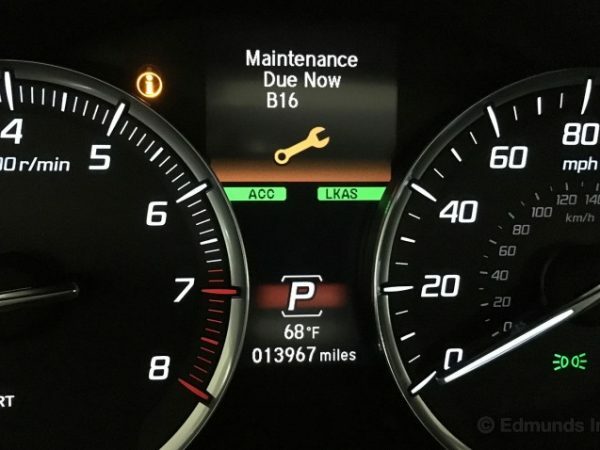 If your engine is overheating or leaking fluid, it’s time to get it checked out by our mechanic. We clean, re-core, replace, pressure test, and sell radiators. We stock a wide range of Delkor batteries to suit any car. Arrange your battery test or replacement today. © Wayne’s Mechanical World 2019.